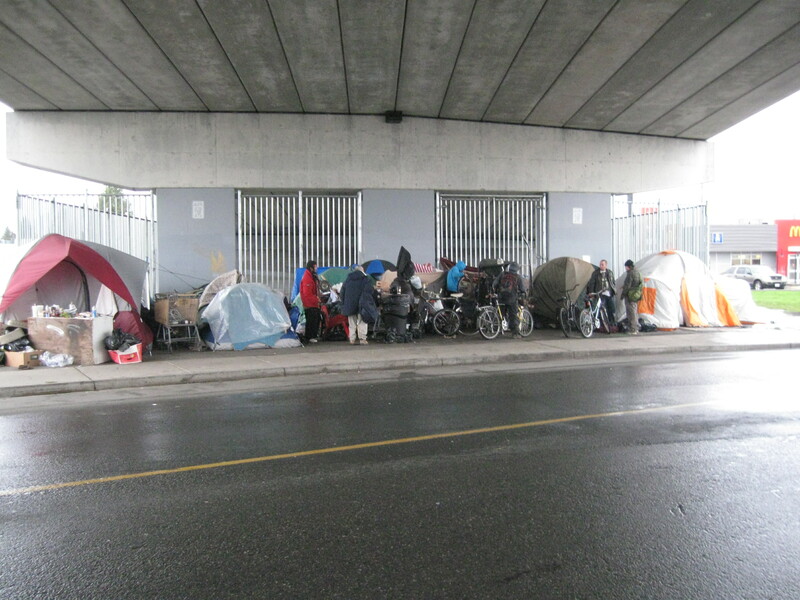 Merritt/Fraser Valley/Victoria – The Province will co-ordinate homeless counts in up to 12 communities during March and April to help inform B.C.’s Homelessness Action Plan, which will focus on permanent housing and services. information from other sources, such as shelters. 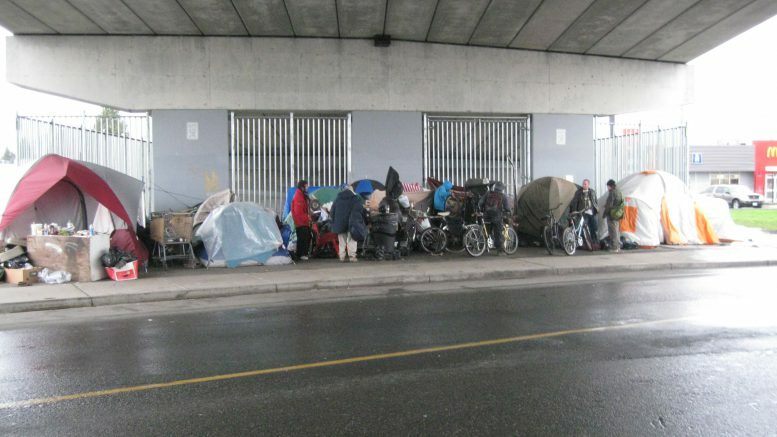 The Homelessness Services Association of BC has been contracted to co-ordinate the provincial count and will partner with the BC Non-Profit Housing Association and Urban Matters to support communities and compile the results. The Province is investing $550,000 to fund the counts in the 12 communities, and plans to report on the preliminary results by early summer. The Homelessness Action Plan is expected to be released later this year. The Province will compile the data from the provincially funded counts with counts from the following communities, conducted in 2017: Metro Vancouver, Fraser Valley Regional District, Duncan, Vernon. Combined, this will capture approximately 85% of the population. Six B.C. communities that receive funding through the federal government’s Homelessness Partnering Strategy (HPS) will conduct homeless counts in 2018: Victoria, Kelowna, Kamloops, Nanaimo, Nelson, Prince George. As part of Budget 2018, the B.C. government has announced funding for 2,500 new supportive housing units for people who are homeless or at risk of homelessness. That is in addition to 2,000 modular housing units with 24/7 support that government announced in September 2017. Be the first to comment on "2018 Provincially Funded Homeless Counts Include Merritt – None In Valley"